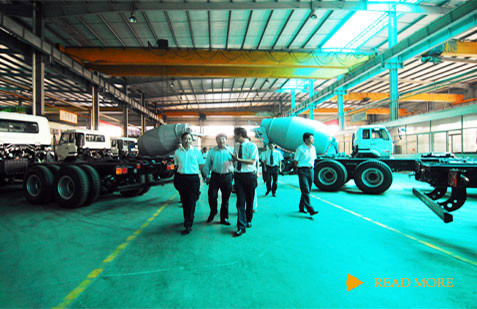 Hangzhou engineering truck company is manufacturing&maintenance service of exceptional concrete pump truck, concrete mixer truck, oil tank truck, bulk cement tank trailer, tank container trailer, garbage truck and other extending products.We strictly follow the manufacturing process according to the international standard and do no compromise on the quality and provision. 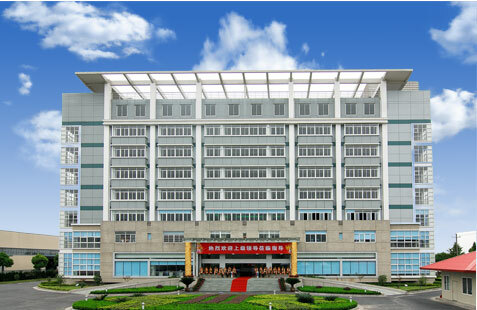 We are located in Hangzhou Economic Development Zone, which is National Level High and New Technology Development Zone in Hangzhou City, Hangzhou Province, China. This location offers us easy access to Shanghai and Ningbo Port, which greatly reduces transportation cost for both our clients and us. With the highest technology ,we are sure to provide you the best product in the least time span. Our factory covers 66700m², with a building area of 20,000㎡. We have a professional technical team composed of experts in the mechanical, electrical, hydraulic, and automobile engineering industries. These highly skilled and expert professionals are committed to the design and development of a variety of special vehicles. Our production equipment, including our plasma CNC cutting machines, CNC bending machines, shearing machines, and other facilities, that acquired from reliable suppliers and offers dependable and precise performance. This state-of-the art production equipment helps us manufacture our superior concrete pump truck, tank truck, tank trailer, and other top-quality products.